@All Airlines: airastana: Today as #Kazakhstan celebrates the Day of the First President of the Republic of Kazakhstan, we hope you all have a great day! 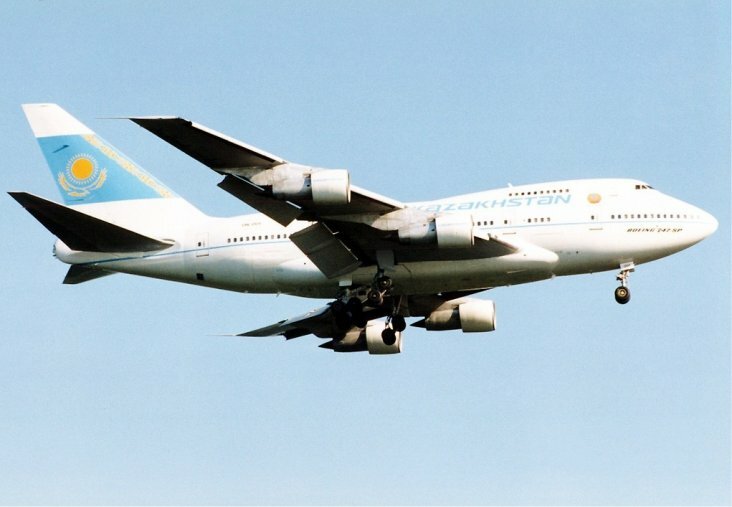 Kazakhstan Airlines was the national airline of Kazakhstan. It ended operations in 1997. It operated domestic and international services. It had its head office in Almaty. Right now, 34 airlines operate out of Almaty Airport. Almaty Airport offers nonstop flights to 51 cities. Every week, at least 315 domestic flights and 518 international flights depart from Almaty Airport. Right now, 15 airlines operate out of Astana Airport. Astana Airport offers nonstop flights to 37 cities. Every week, at least 294 domestic flights and 245 international flights depart from Astana Airport. Right now, 5 airlines operate out of Kostanay Airport. Kostanay Airport offers nonstop flights to 5 cities. Every week, at least 21 domestic flights and 14 international flights depart from Kostanay Airport. Right now, 6 airlines operate out of Atyrau Airport. Atyrau Airport offers nonstop flights to 9 cities. Every week, at least 105 domestic flights and 21 international flights depart from Atyrau Airport.